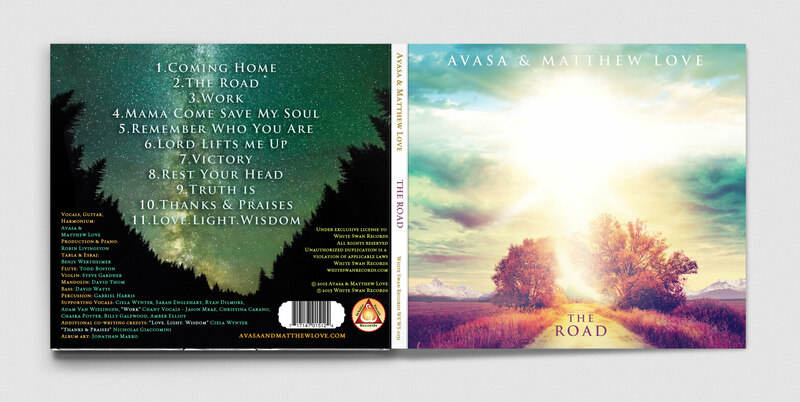 Album Design for Avasa & Matthew Love. 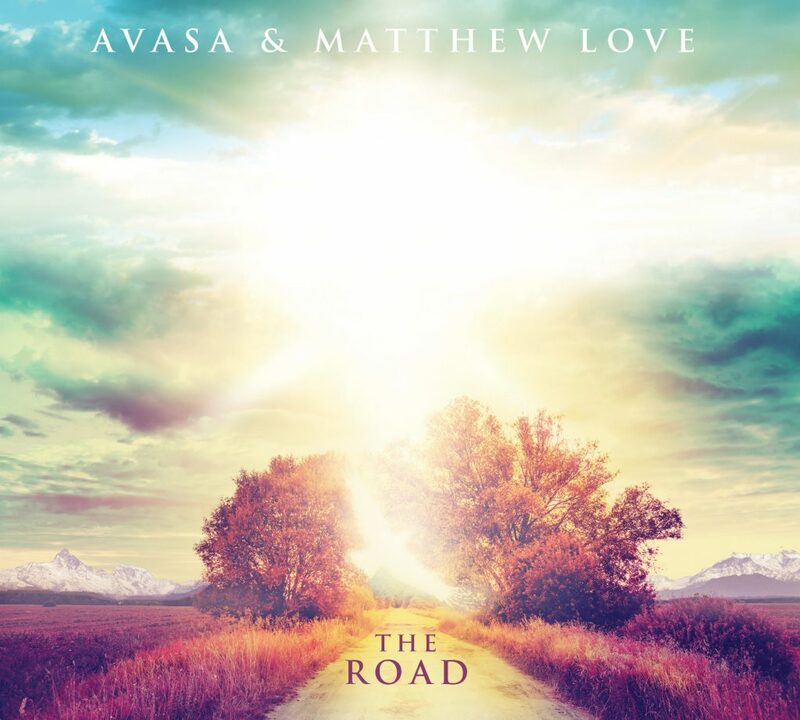 Avasa and Matthew’s sound is a relaxed, tuneful blend of world, pop and their own unique devotional soul music, with anthemic aspects to many songs that are greatly enhanced by the duo’s distinctively rich vocal chemistry. 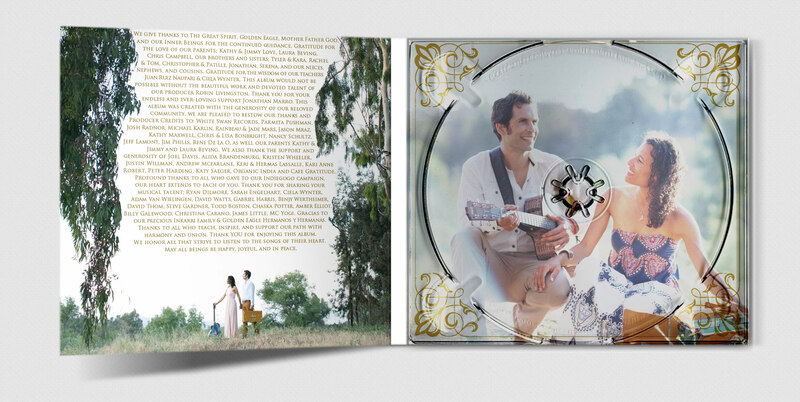 Their stylistic influences are diverse, ranging from James Taylor and India Arie to Bob Marley and Tracy Chapman. They currently cite Beethoven, Carlos Nakai, Deva Premal & Miten, and Krishna Das as inspirations. 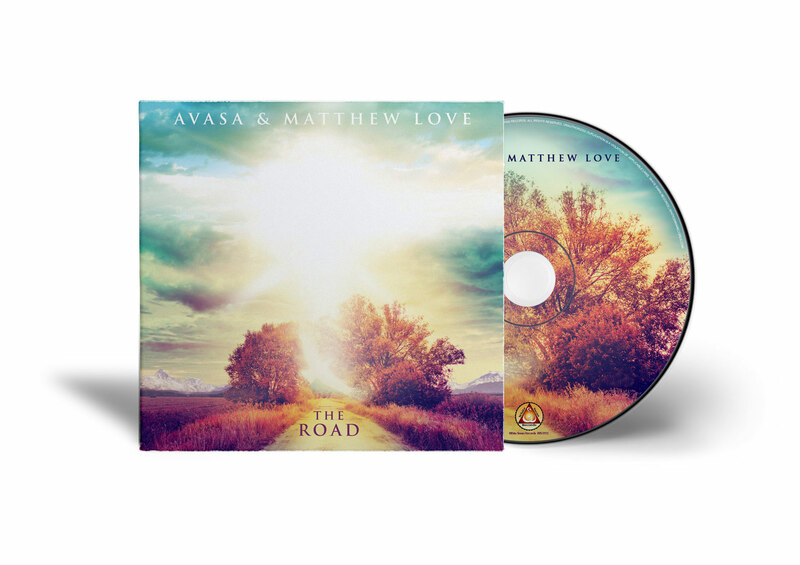 As husband and wife, Avasa and Matthew also share a deep commitment to serve God and humanity through their creative gifts, cultivating inner peace through music that uplifts the heart and restores the spirit. 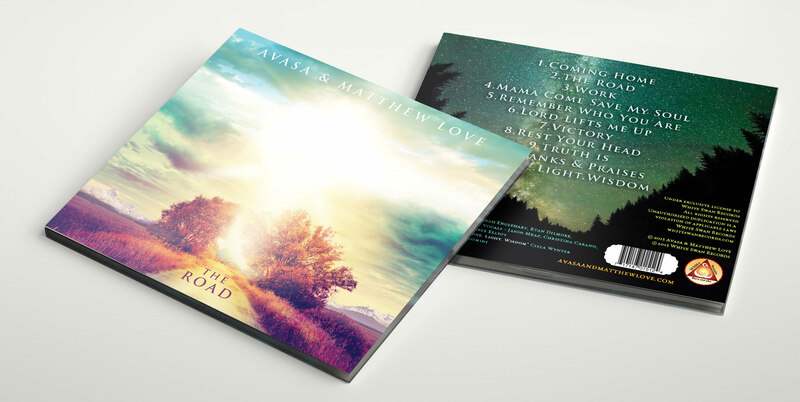 With “The Road” what they have created is toe-tapping, heart-opening, incredibly catchy music that sticks with you, reassures you, and makes it hard indeed not to dance and sing along. 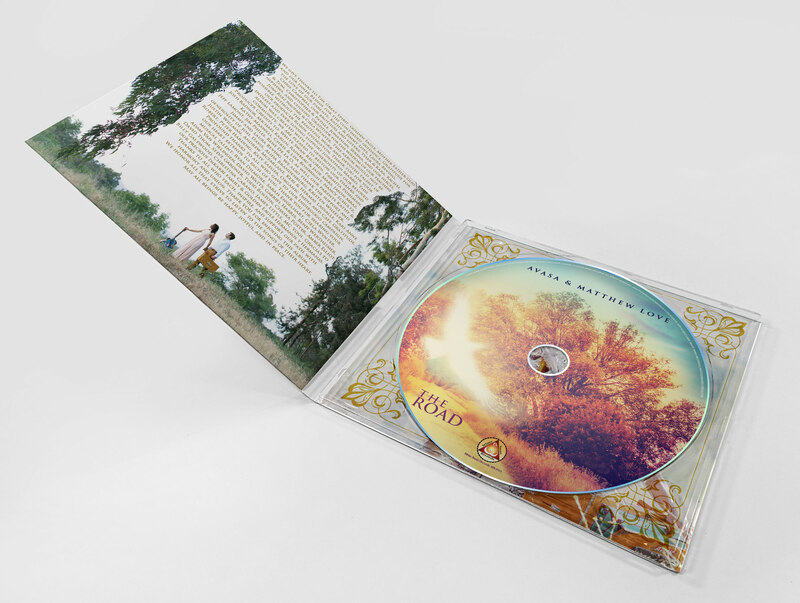 Let this devoted duo serenade you and your path home by giving it a listen here.